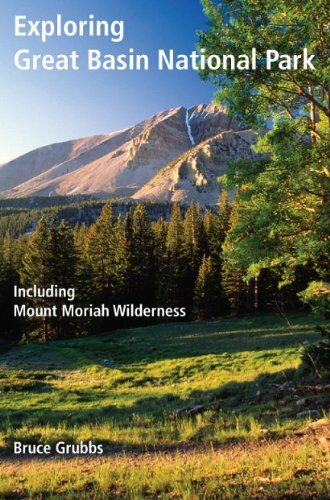 Exploring Great Basin National Park is a guide to both the national park and the adjacent Mount Moriah Wilderness. Although many visitors stay at the park for just a few hours, the purpose of this book is to encourage you to stay longer and explore the park as well as the surrounding Humboldt-Toiyabe National Forest. You can camp at one of the four campgrounds in the park, camp on the national forest, or stay at a motel or hotel in nearby Baker or Ely. If you are new to the area you should certainly take the tour of Lehman Caves and a drive up the Wheeler Peak Scenic Road. But these barely scratch the surface of this diverse area. Check out the opportunities for stargazing, bird watching, hiking, fishing, pine nut gathering, bicycling, horseback riding, picnicking, and more.